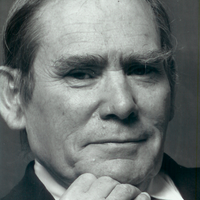 Peter Nowell, an acclaimed cancer researcher, died of Alzheimer’s disease complications on December 26 at age 88. 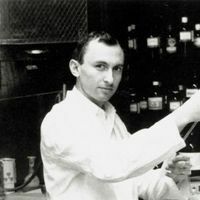 Nowell is best known for co-discovering the Philadelphia chromosome while at the University of Pennsylvania with his colleague, David Hungerford of the Fox Chase Cancer Center. 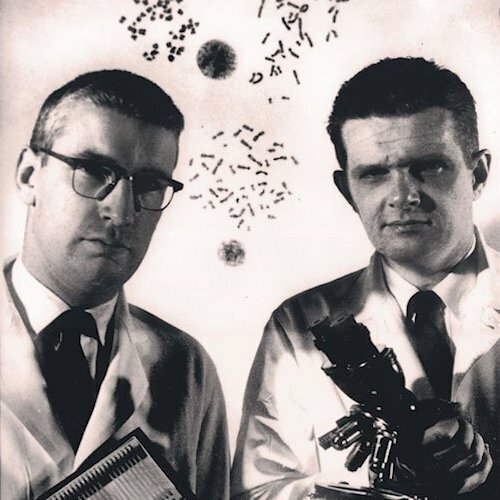 While investigating leukemic cells in 1960, the two men isolated an abnormally small variant of chromosome 22 from chronic myelogenous leukemia (CML) patients. This finding, later dubbed the Philadelphia chromosome, was the first clear evidence that genetic mutations could lead to cancer. Researchers now know that the defect in the Philadelphia chromosome was the result of translocation, the movement of genetic material between chromosomes. 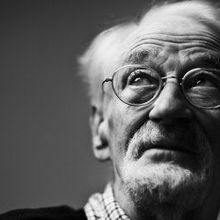 This revelation led to subsequent discoveries of a similar mechanism in many other forms of cancer, and provided a crucial biomarker for CML with broad implications for diagnosing the disease, the Lasker Foundation noted when it honoured Nowell in 1998. The discovery also laid the groundwork for the development of the cancer drug imatinib, a targeted therapeutic for treating CML and other molecularly-driven cancers. 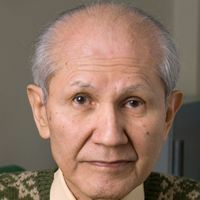 "He lived long enough to see it developed into treatment to allow individuals to lead longer lives," Nowell’s son, Michael, told the Philadelphia Inquirer.